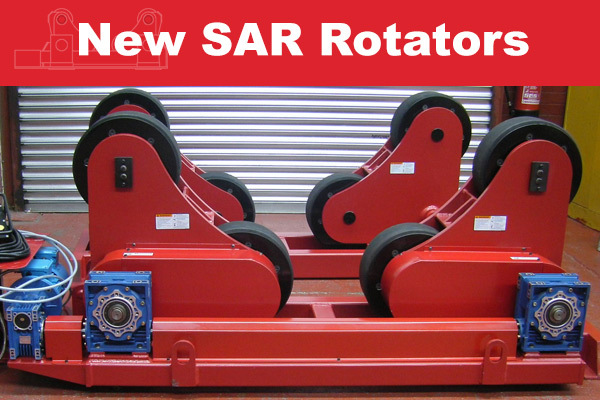 New 40 Tonne Self Aligning Rotators. 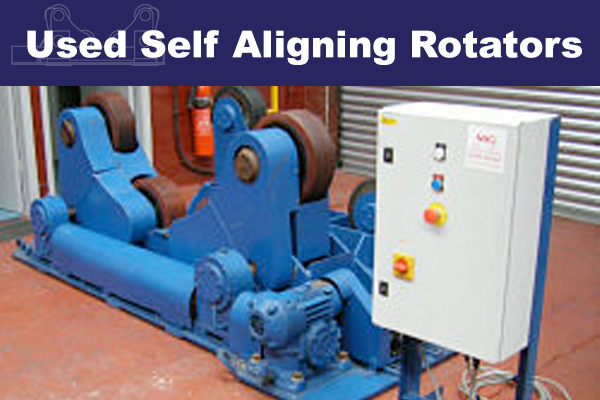 Comprising one drive and one idler. 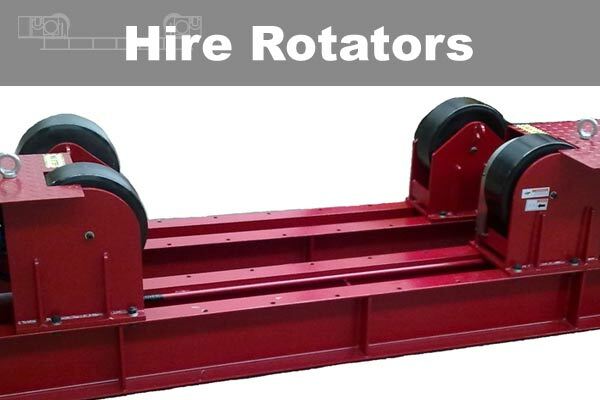 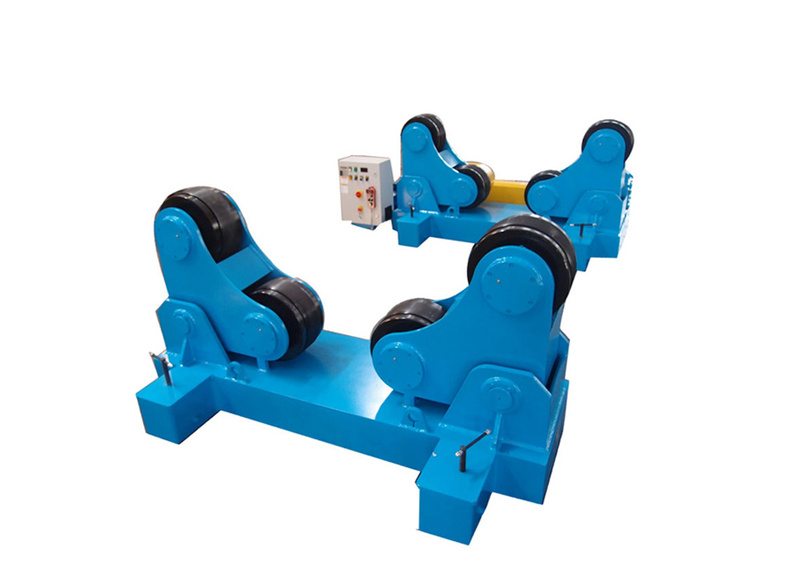 Enquire about New 40 tonne Self Aligning Welding Rotators.